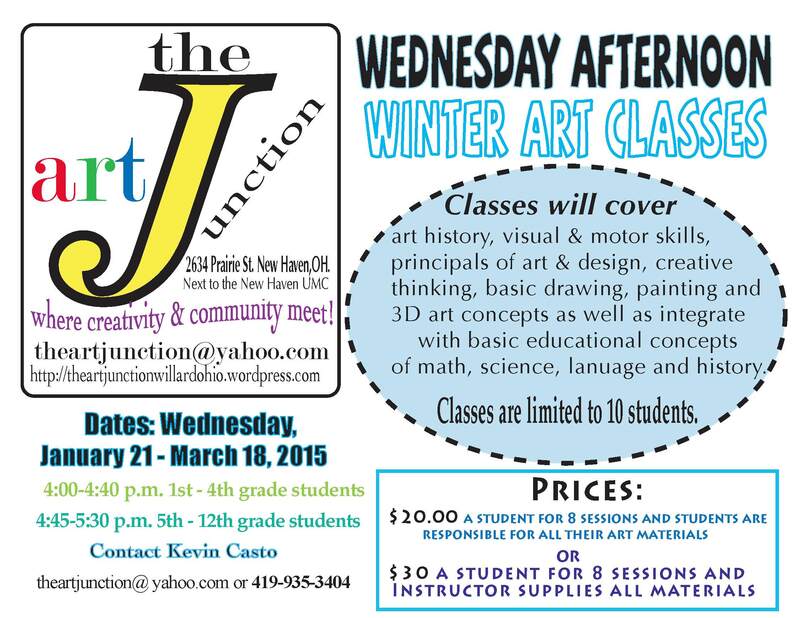 Up to three entries may be submitted at the Art Junction on July 19 from 11:00 a.m.-1:00 p.m. & July 25 from 5:00-8:00. 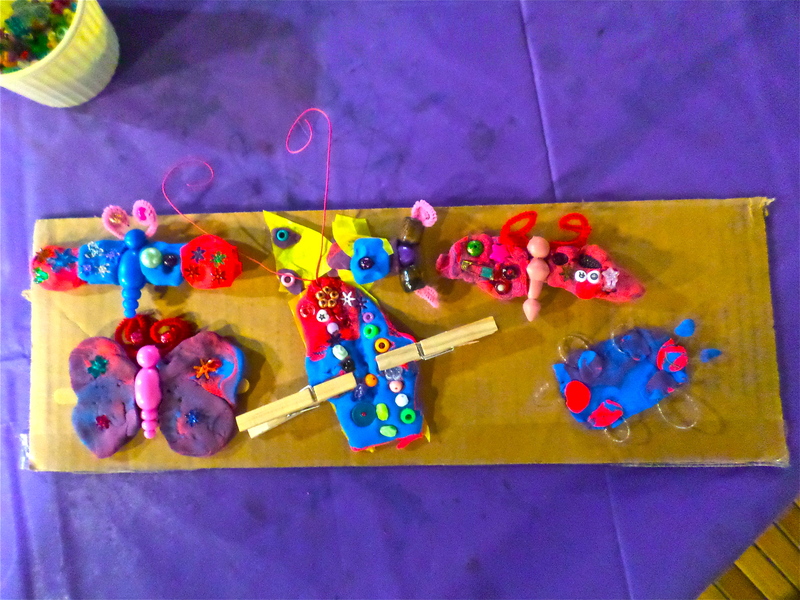 The exhibition will take place August 6 – August 27, 2016. 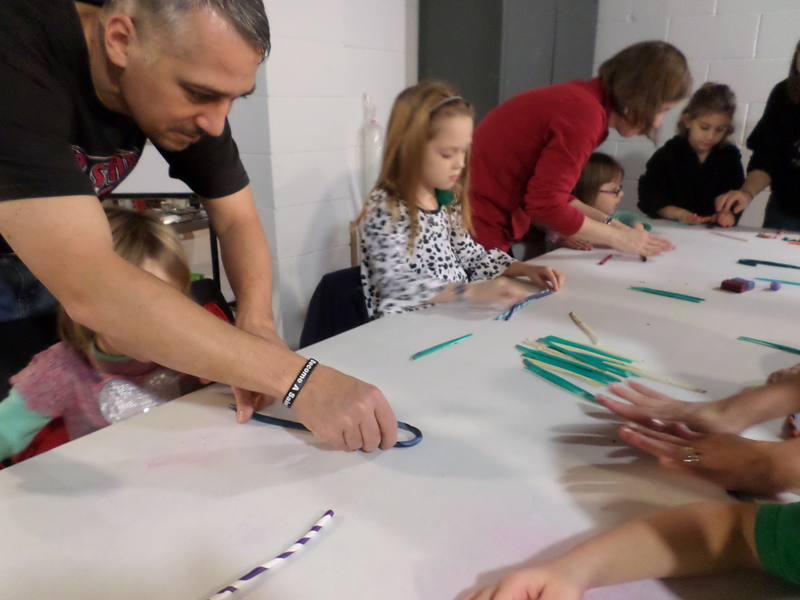 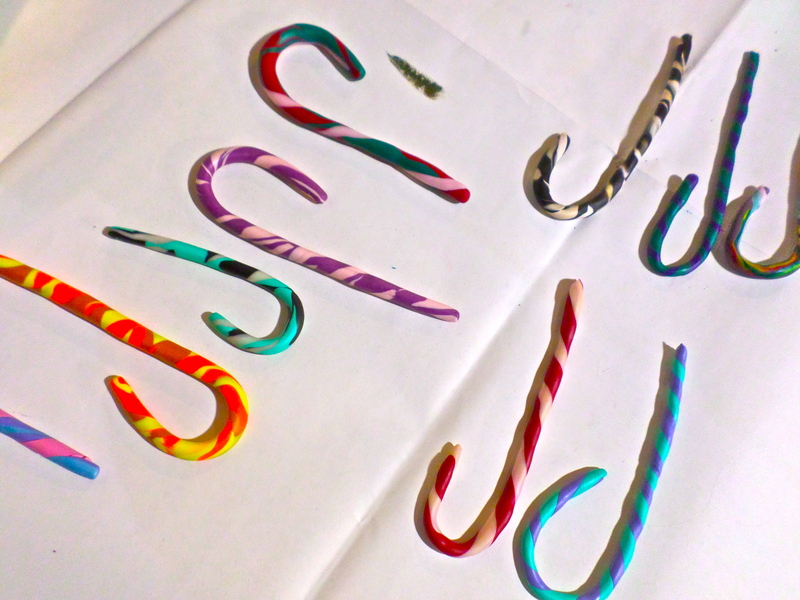 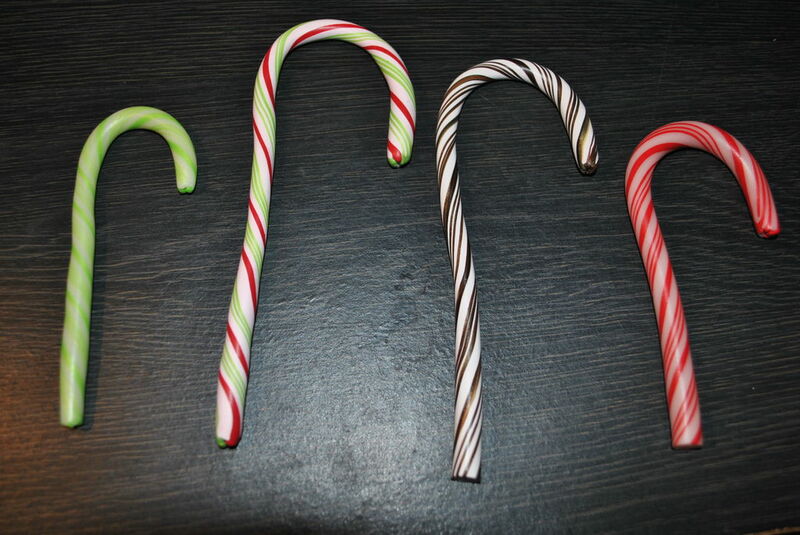 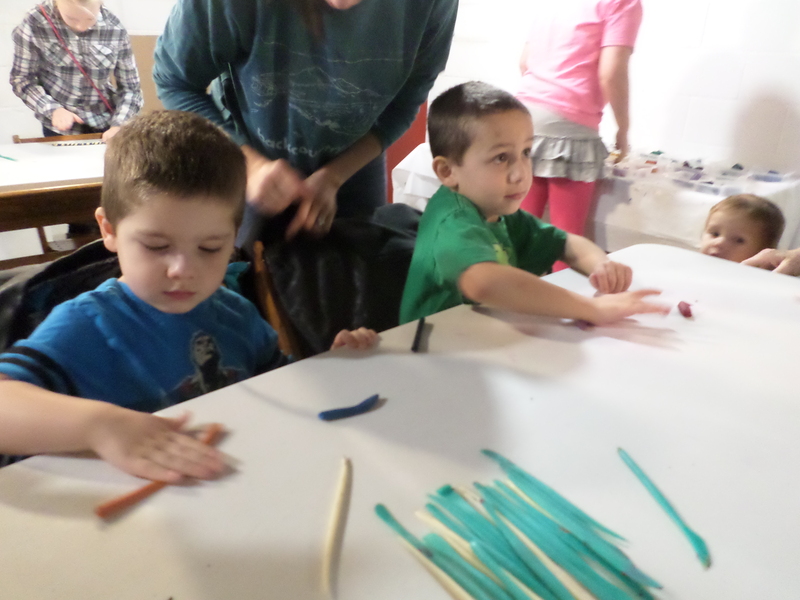 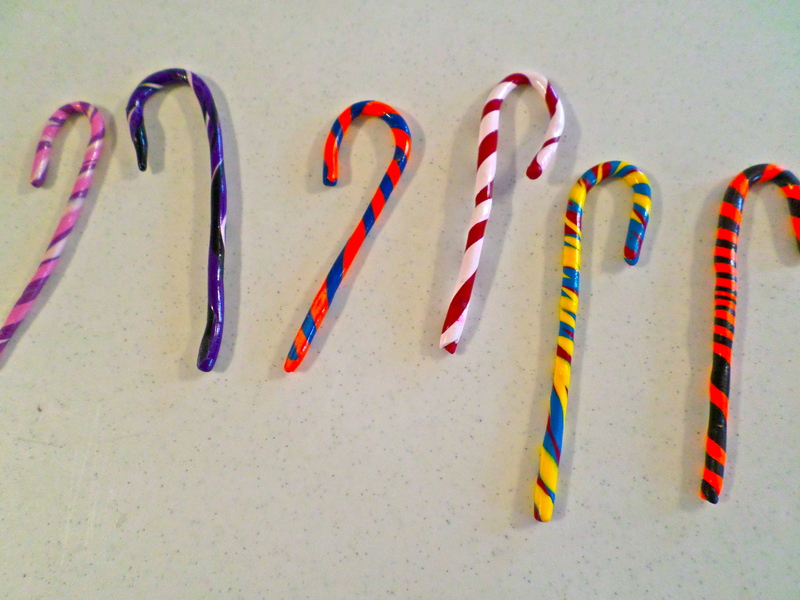 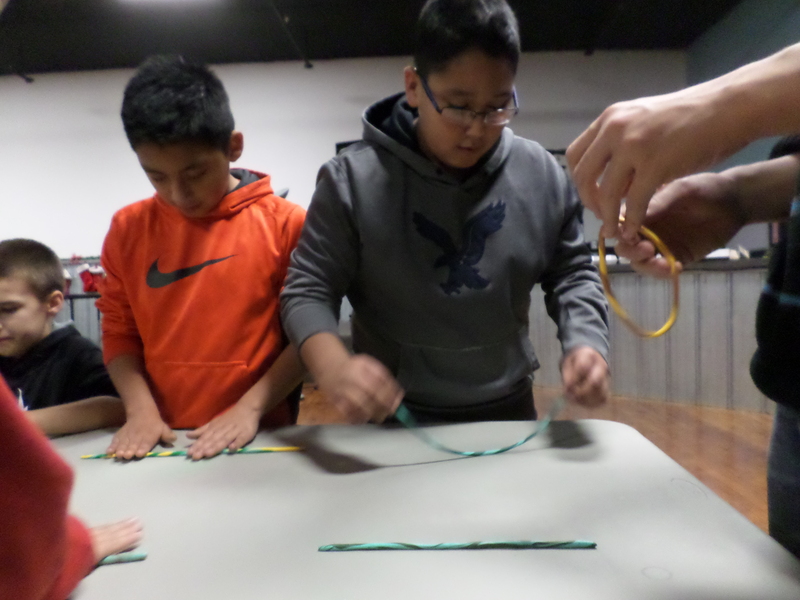 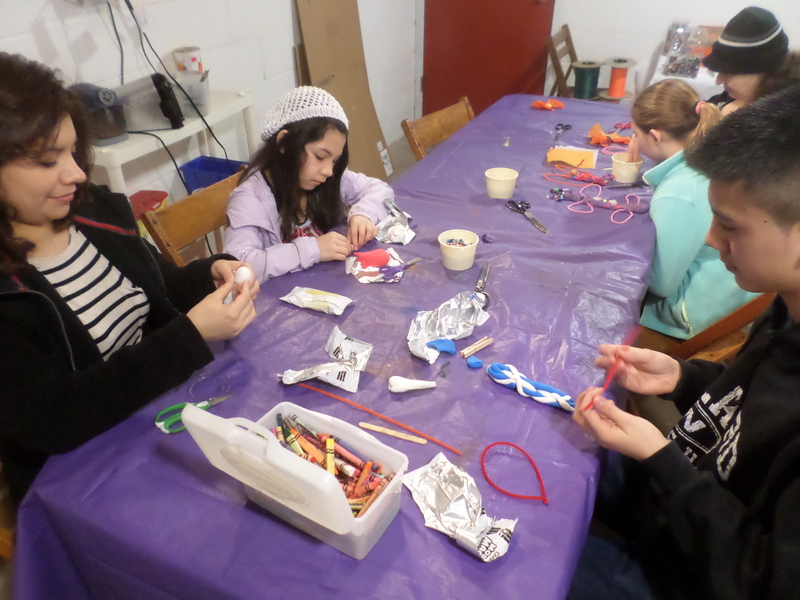 Students at the Willard Hope Center created candy canes for Christmas decorations this December. 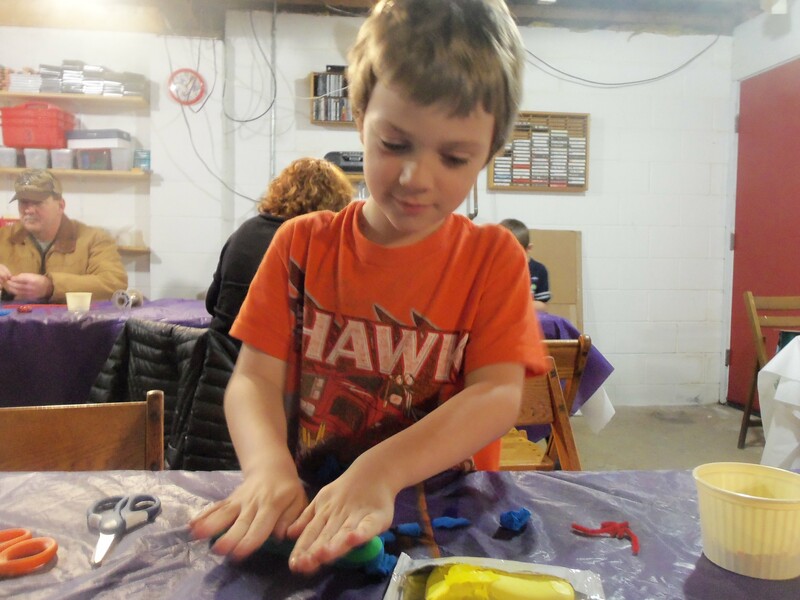 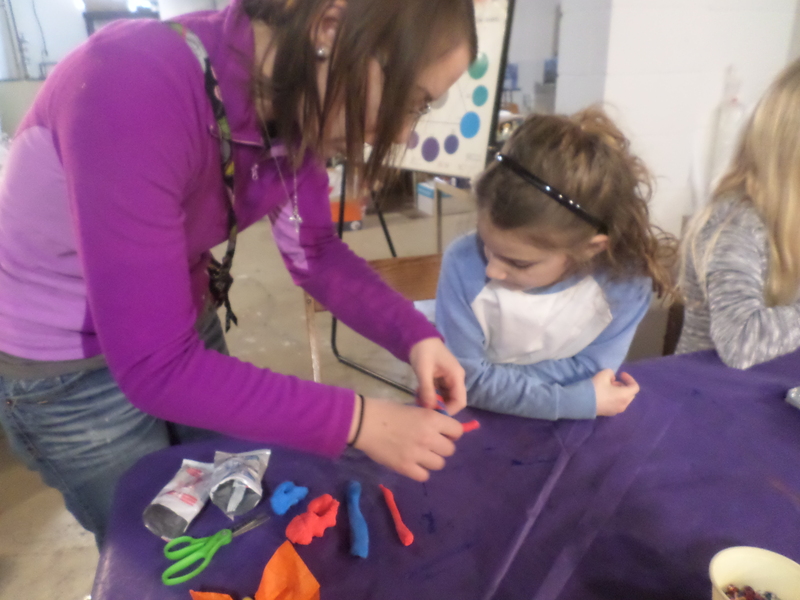 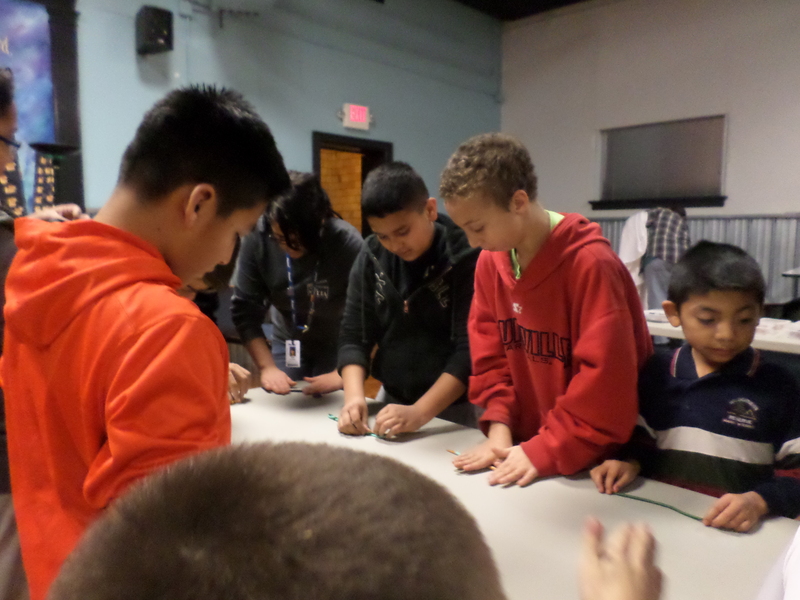 Everyone picked their favorite colors of clay and learned to roll them into a coil. 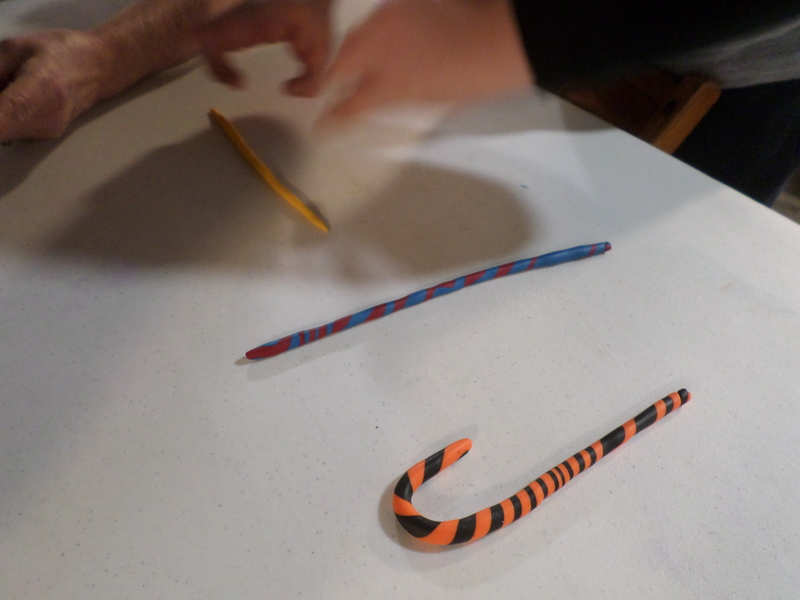 Students learned hand-building techniques as they rolled the sculpey into coils. 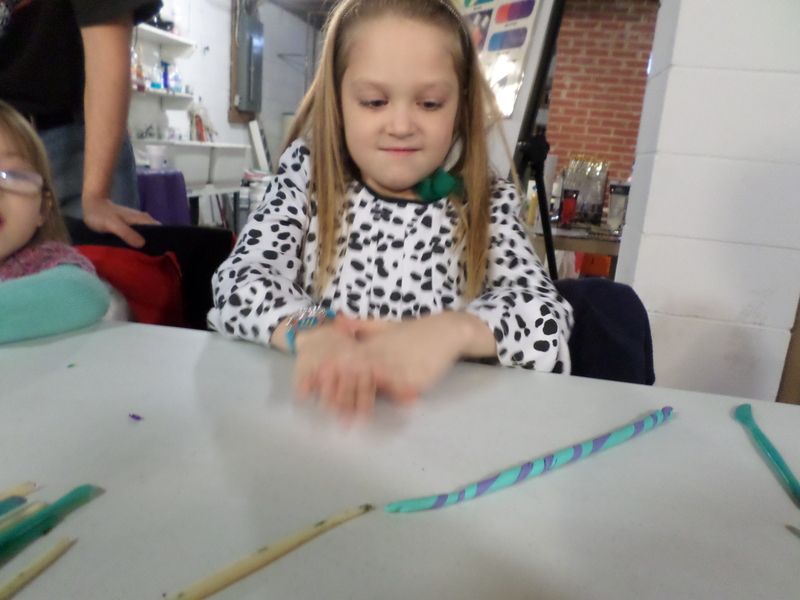 The next step was to add a third color of clay and braid them together. 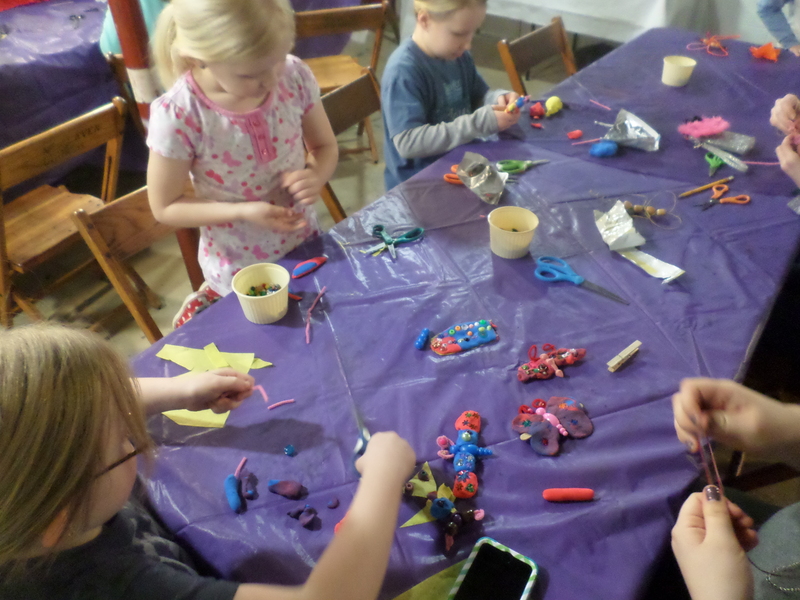 Everyone enjoyed the process of creating with clay. 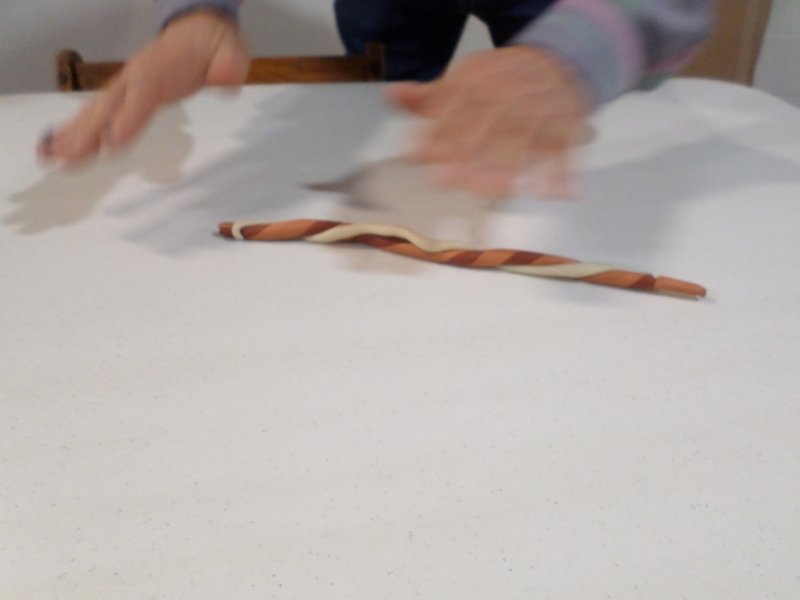 The next step was to bend it into a cane shape and then bake the clay. 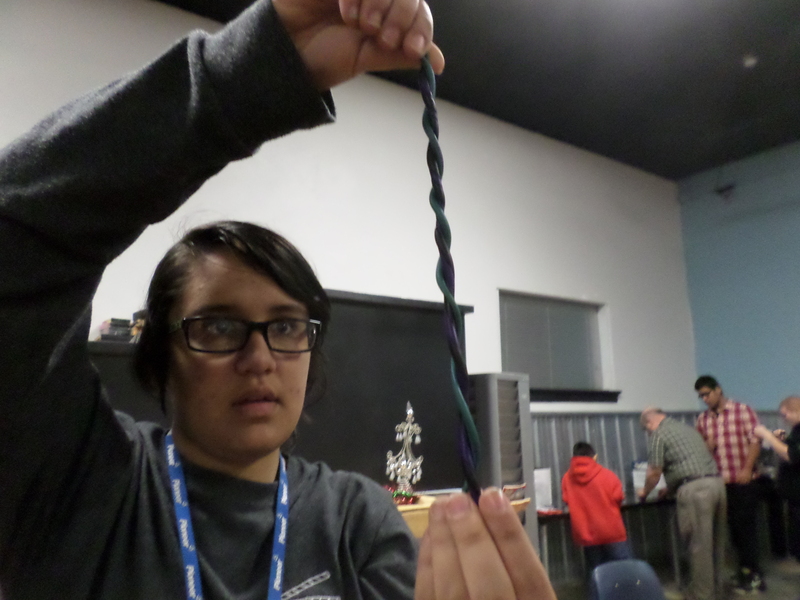 The final product was great to see, touch and share as a present. 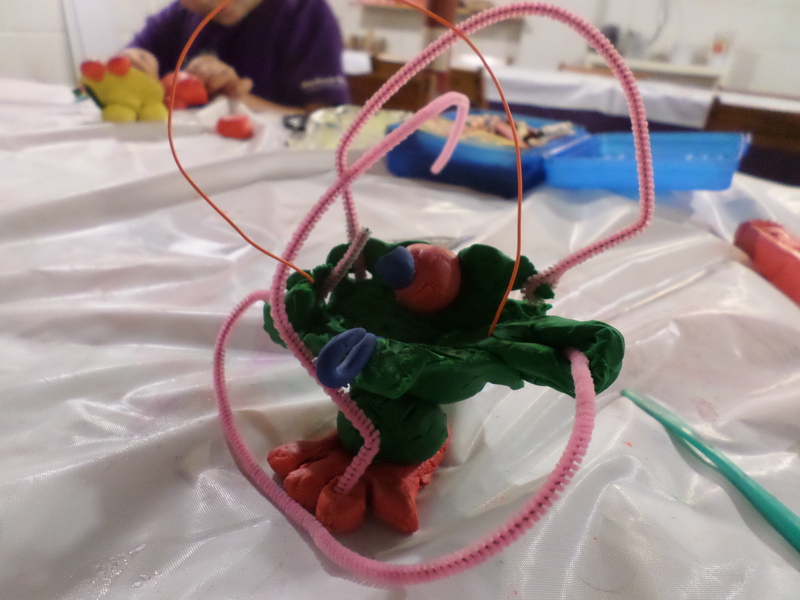 Wednesday afternoon art students explored clay for their last class of the autumn session. 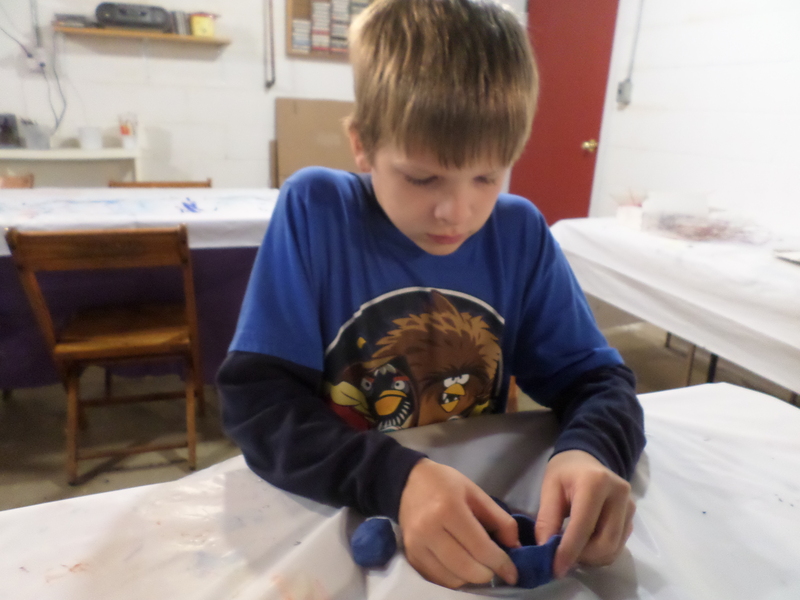 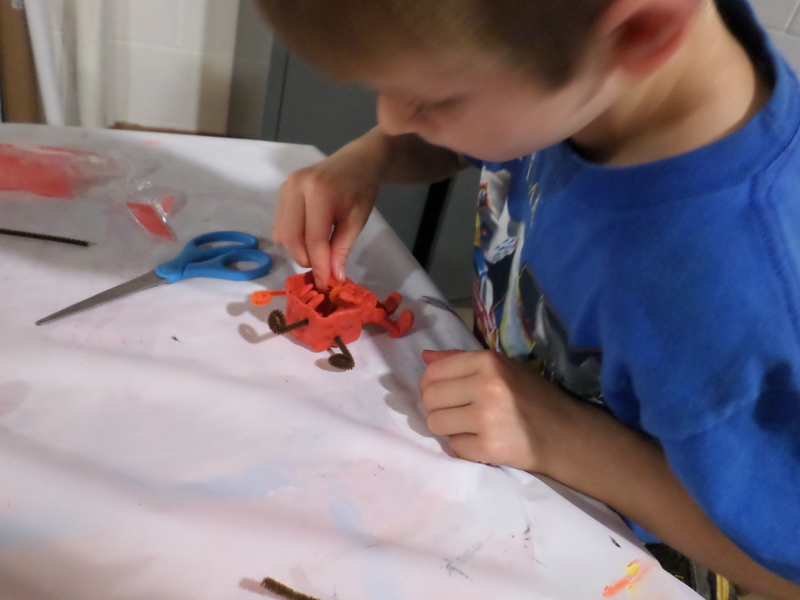 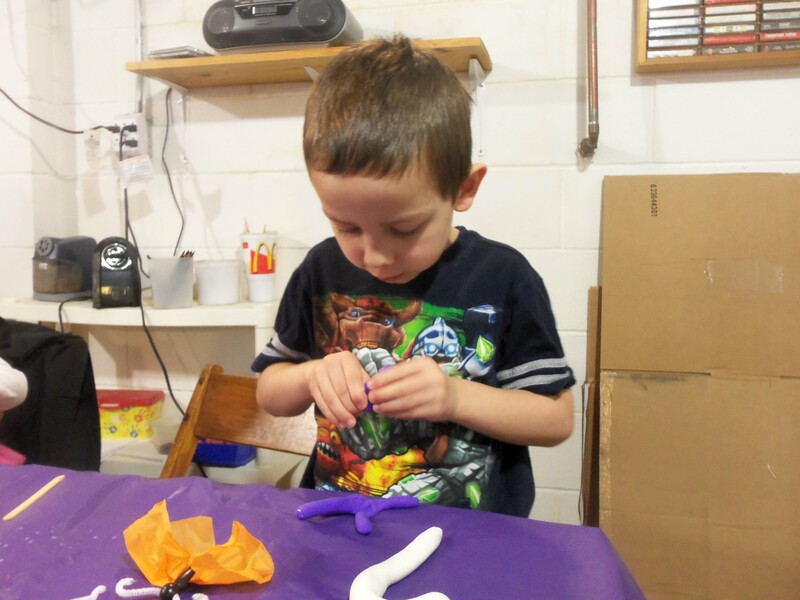 Students explored basic clay concepts as they learned how to use the clay and form various geometrical shapes. 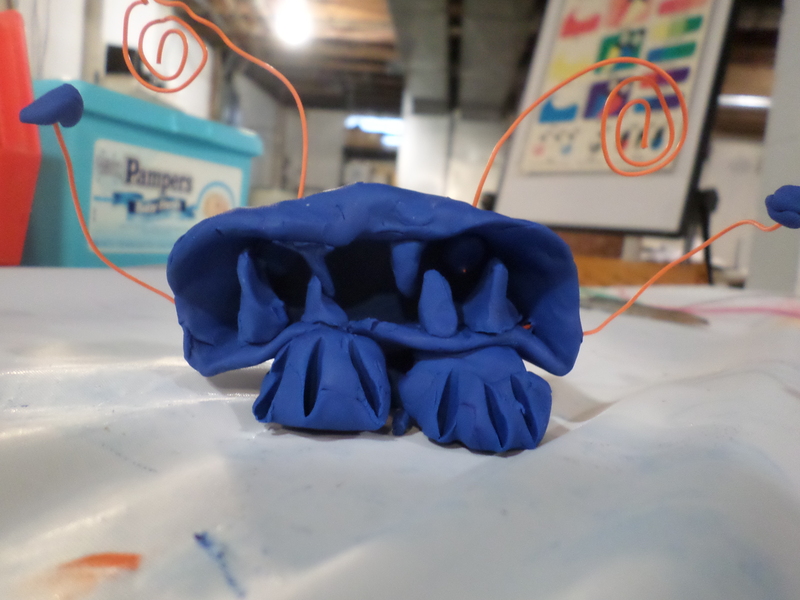 Students created a basic pinch pot and began to transform it into a clay monster. 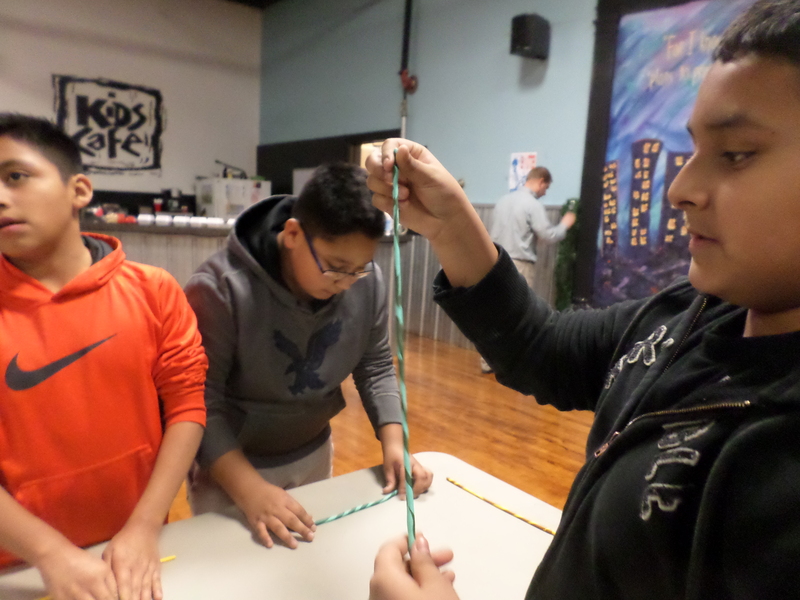 Everyone was focused on the building process. 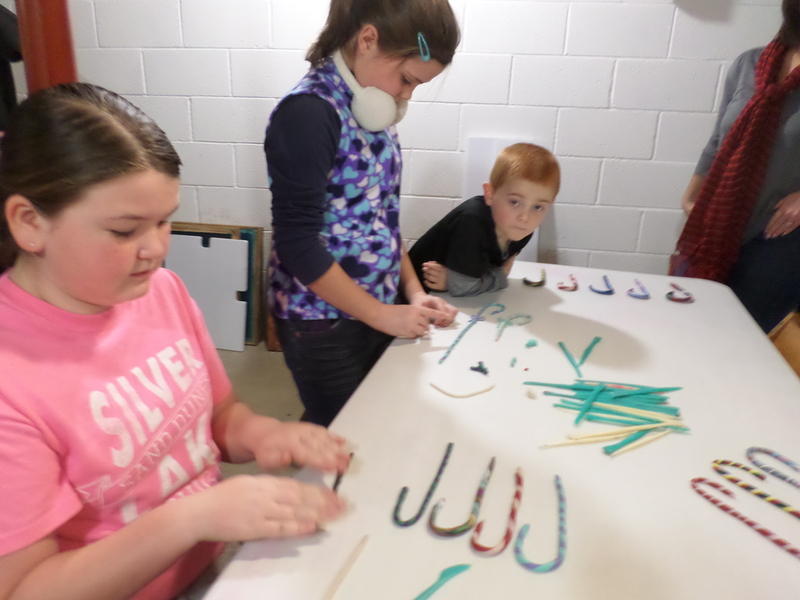 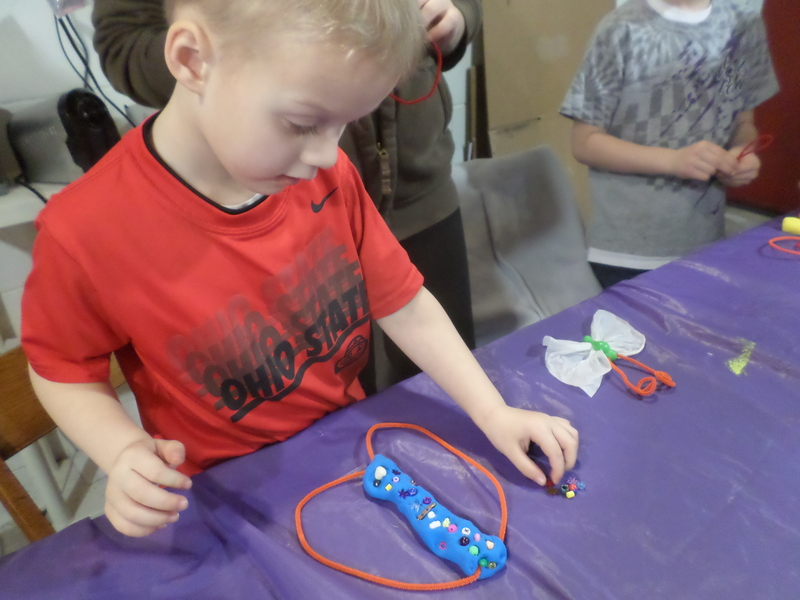 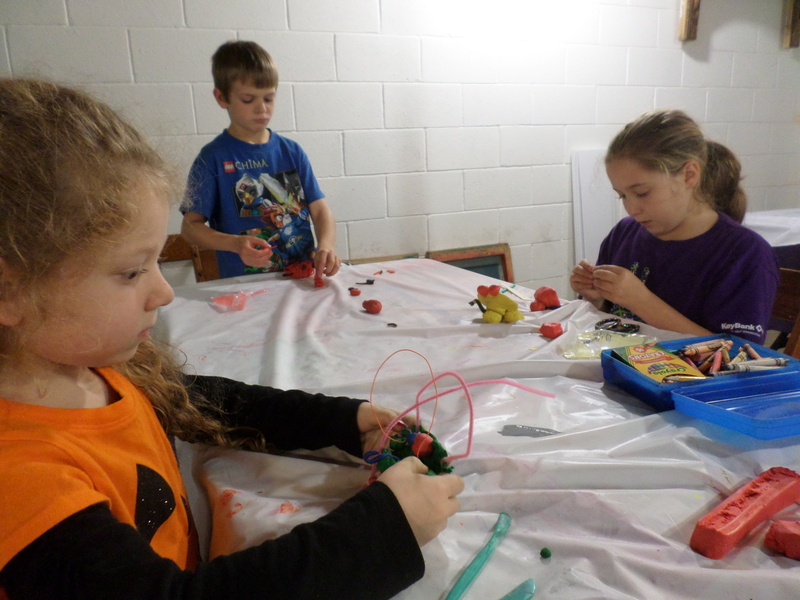 Students were given the opportunity to incorporate craft sticks, wire, beads and pipe cleaners into their monster creations. 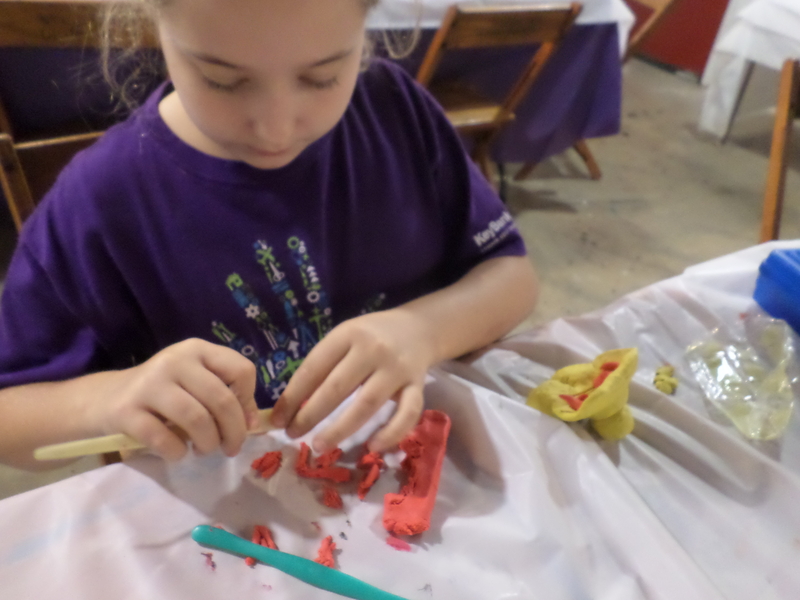 Everyone enjoyed the process and working with the clay. 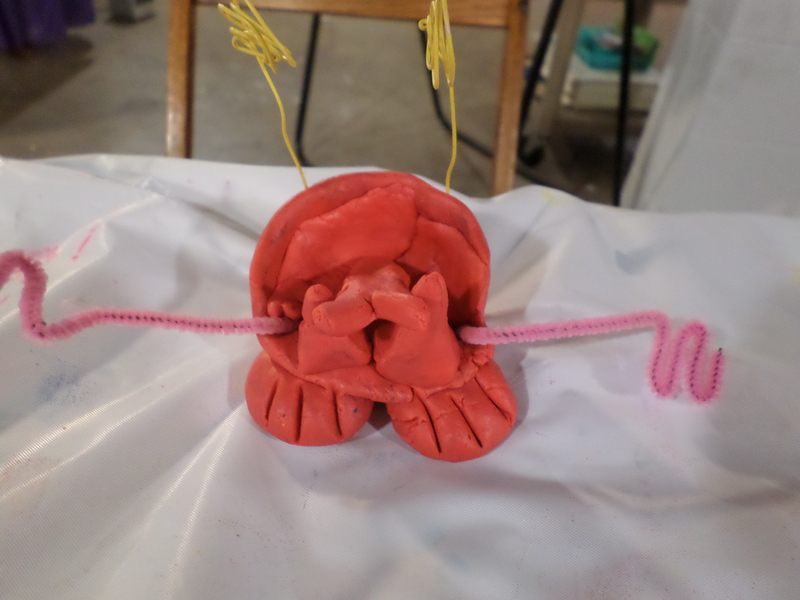 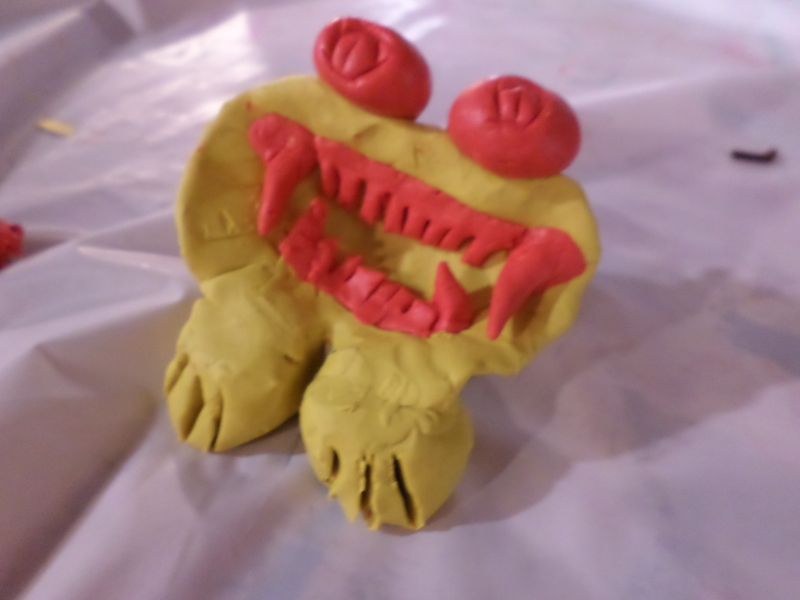 Each student had a different method of creating their clay monster. 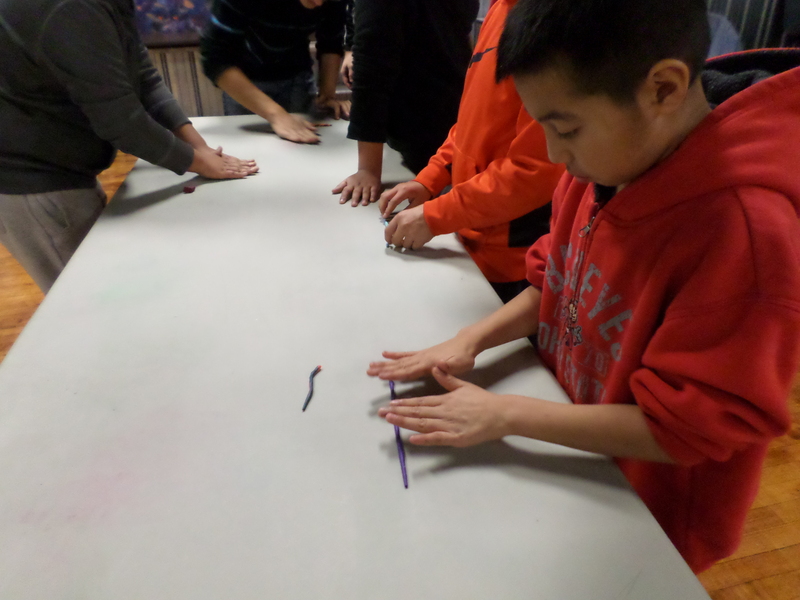 It’s fun to see how each student takes the creative process in a different direction. 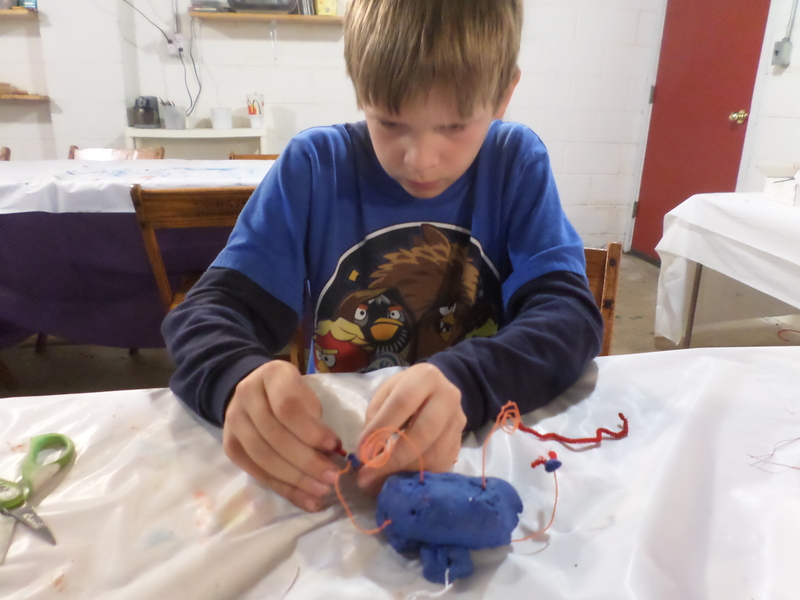 I hope you have enjoyed seeing their clay monsters created out of oil-based clay and a few odds and ends around our studio. 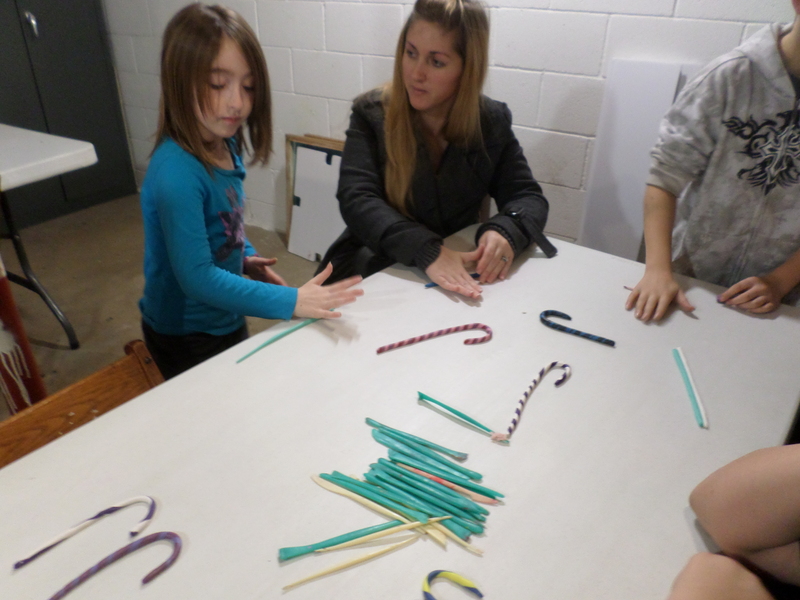 Maybe you can join us for our next session this winter?